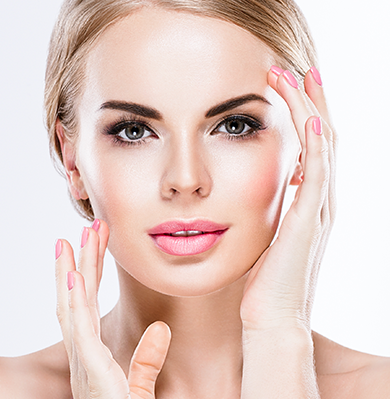 sculpting, facial waxing and Brow and lash tinting services. Kristen Vaughan, owner of Eye Blink Mink and Brow Studio located on 4th Street in the Chic Downtown of Lake Mary, FL. 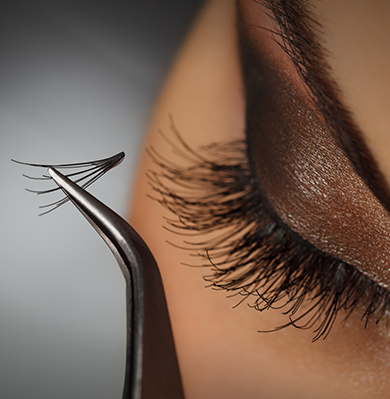 With over 9 years’ of experience in the beauty industry and a licensed paramedical aesthetician, Kristen specializes in Xtreme lashes for eyelash extensions along with brow sculpting, waxing, tinting and skin care per your needs. Kristen provides top quality products to her clients to make them look and feel amazing. Frame your face and transform your brow line with a professional brow sculpting service using a wax, tweeze and alignment method. A colour adjustment (tinting) which is included and a light eye makeup redness corrector to reduce any redness if occurred. Eyelash extensions is a semi-permanent service where a single semi-permanent lash is applied one by one on your natural lash. Applied with the only FDA approved surgical medical grade adhesive this which gives you the highest quality lash an application and is a safe and effective way to get thicker a longer more voluminous lashes. 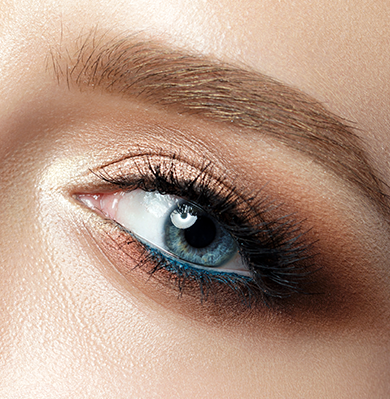 Give a little more definition to your brows. Brow tinting is a Semi-permanent vegetable dye to enhance your brows color, shape, and thickness while correcting patchy or sparse brows. Sign up with us to receive the latest information of our services and discount offers! © 2017 Eye Blink Mink and Brow Studio. All rights reserved. | Designed and Developed with by Pac And Copy Plus.